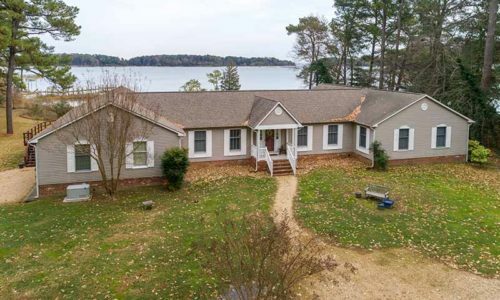 Southern Living plan home at its best located on a point of land on 12 acres and over 1500′ of waterfront on the mouth of Dancers Creek flowing into the Piankatank River ensuring big water views, great privacy, deep water (6′ MLW) dock and boatlift, lovely gunite in ground pool with retractable cover and 320 sq.ft pool house with bath and wet bar, 2 car garage with self-contained 585 sq.ft guest apartment. 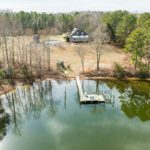 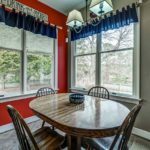 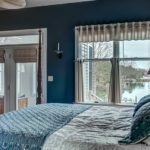 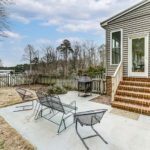 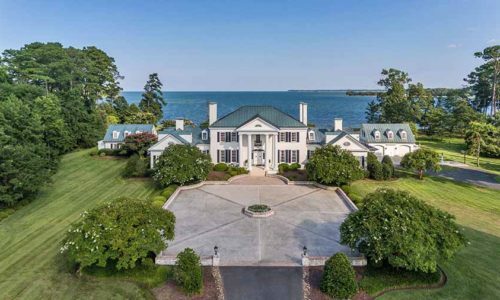 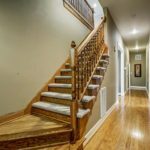 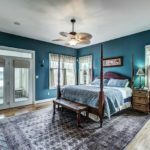 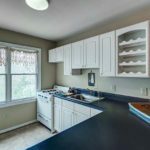 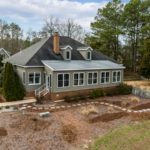 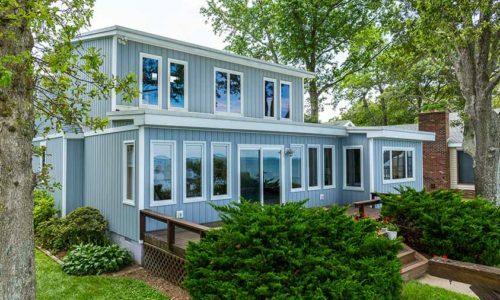 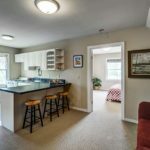 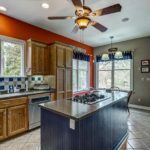 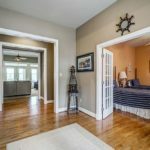 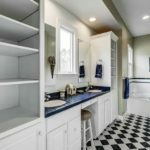 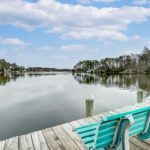 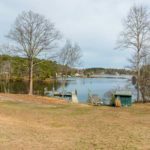 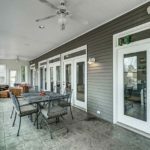 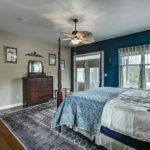 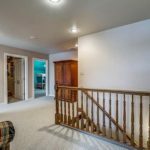 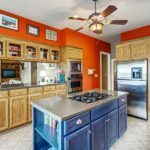 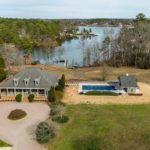 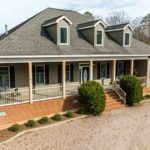 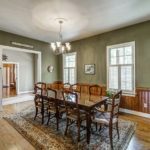 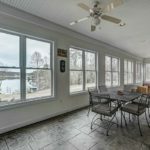 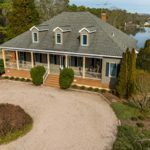 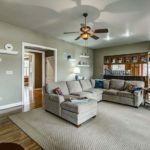 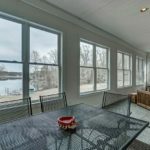 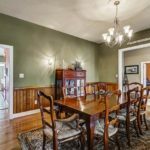 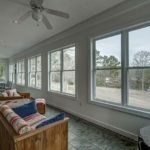 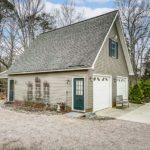 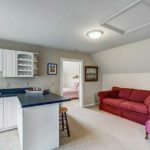 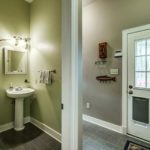 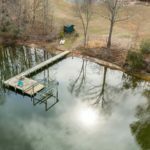 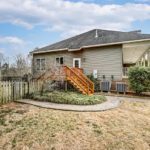 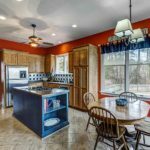 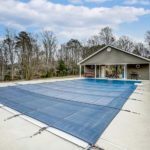 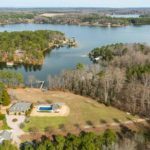 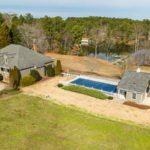 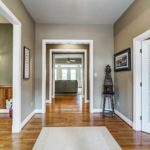 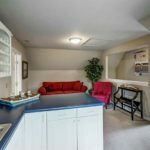 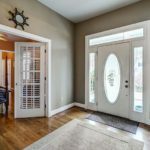 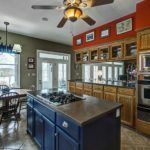 The interior features an updated kitchen w/ all appliances, flowing into a large family room with cozy wood burning fire place and large glassed-in 4 season waterfront porch. 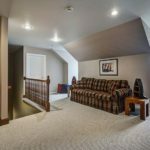 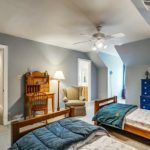 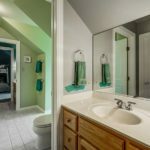 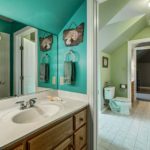 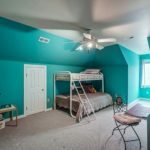 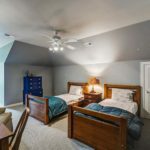 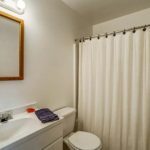 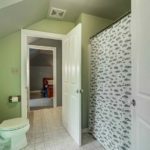 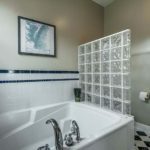 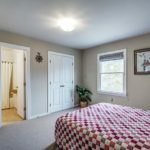 Lovely first floor master suite with large tastefully tiled bathroom and lots of storage space, and last but not least great waterfront views! 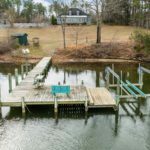 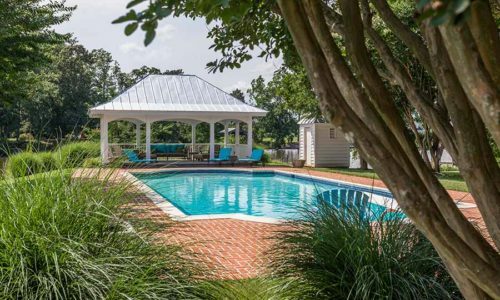 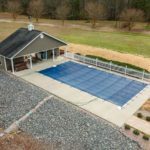 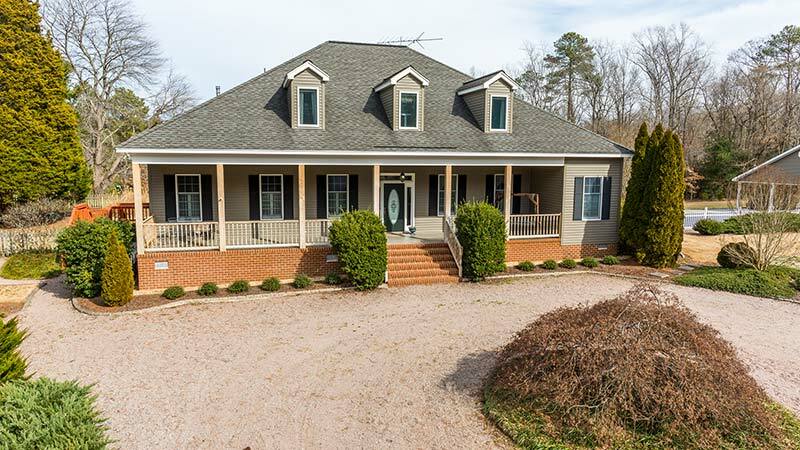 This River home will be a wonderful weekend retreat or full-time home for a buyer relishing privacy! 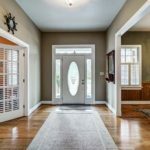 Add my email to newsletter mailing list. 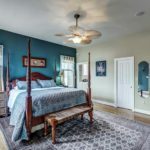 Join our mailing list and you’ll be the first to know!